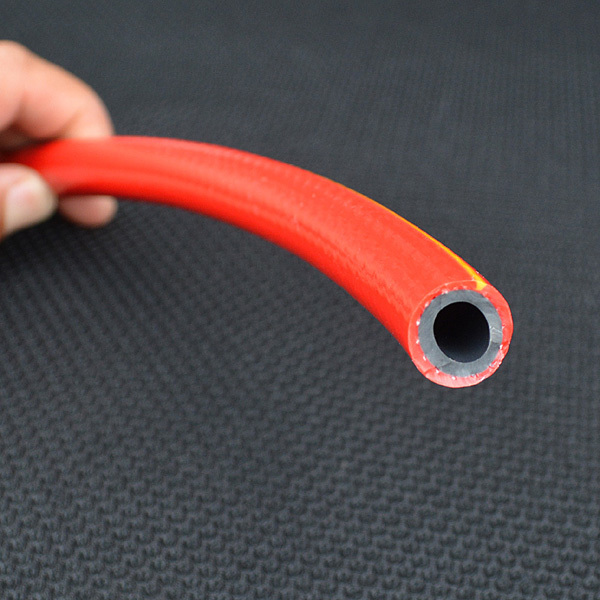 1) Odorless and environmental,feel like rubber, high elasticity, in line with the EU ROHS standard. 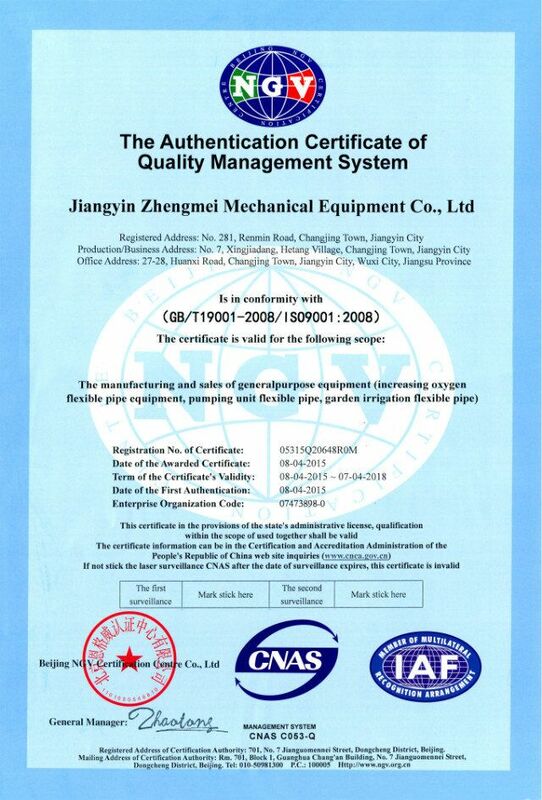 3) Products through the ISO quality system certification. 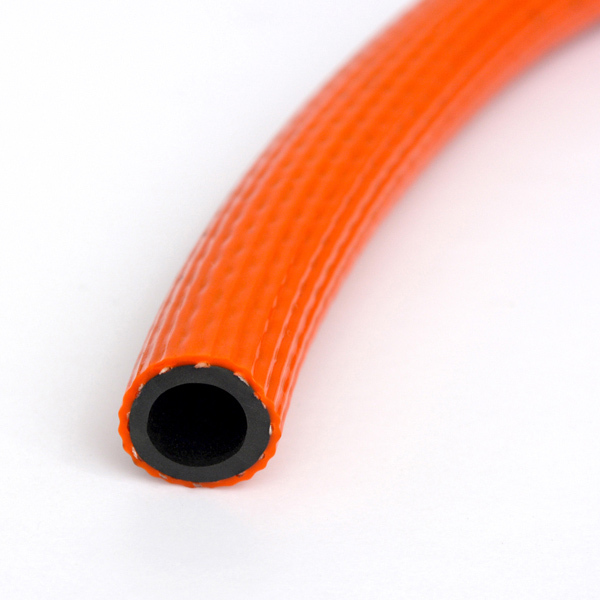 4) Product is made of high quality PVC and rubber synthetic materials. 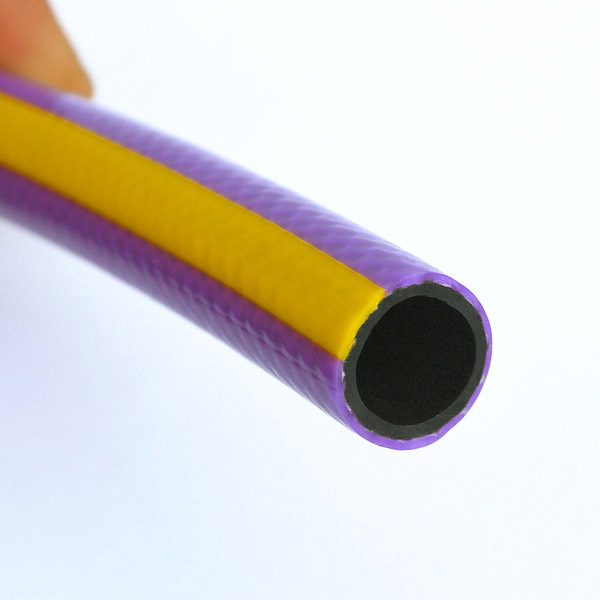 5)Product is soft, flexible, safe, reliable and has excellent sealing performance. 6)Widely used in transporting gas and liquid in low pressure condition,especially for household gas. 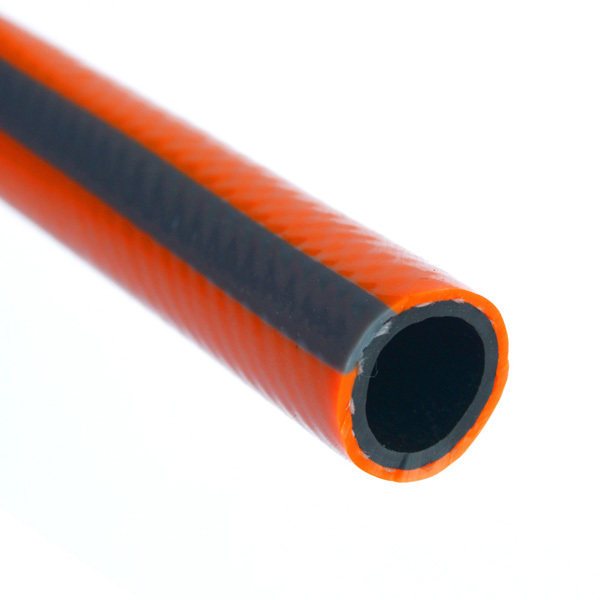 Our company is an enterprise that specializes in producting PVC soft plastic extrusion profiles,PVC tubes and PVC reinforced hoses.We have 15 years experiences of design and production.Products are widely applied in many industries,such as industrial electeical equipment,agriculture and forestry irrigation,aquaculture oxygen,medical devices,sewage disposal,and so on. 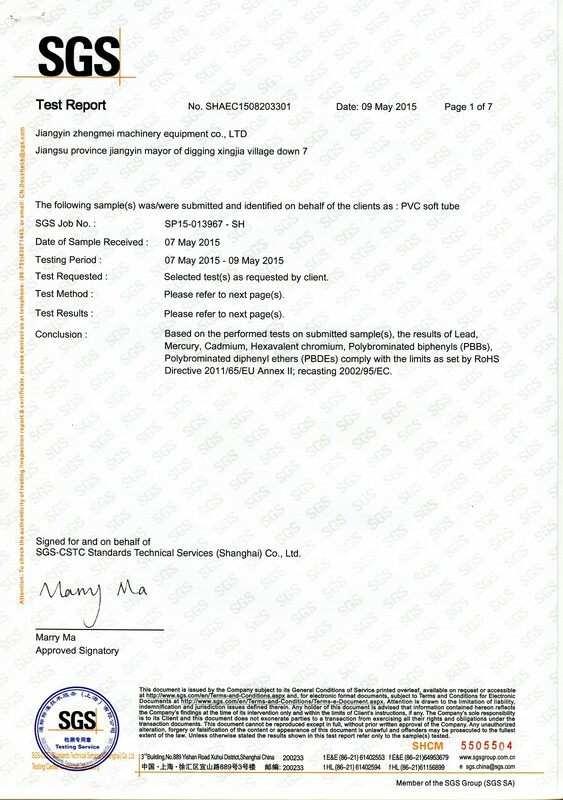 Our products have passed SGS certification,CE certification and ISO9001 certification.We have exported to Korea,Japan,Thailand,Canada,the United States and other countries and win the customers' trust. 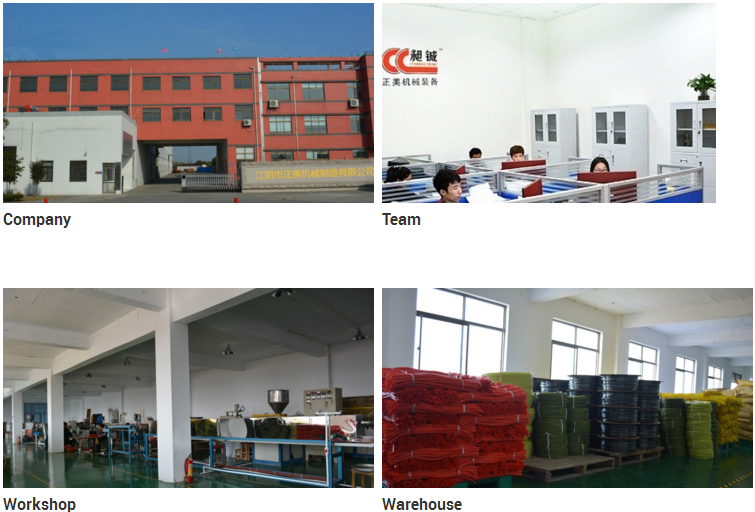 We will satisfy customers with better quality products and better service. 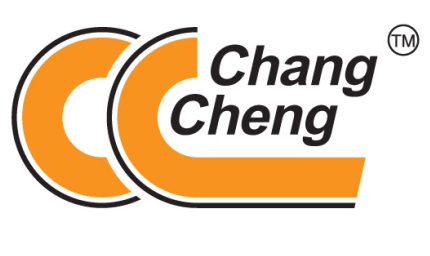 We sincerely welcome all friends to visit and cooperate! Looking for ideal Gas Pipe Manufacturer & supplier ? We have a wide selection at great prices to help you get creative. 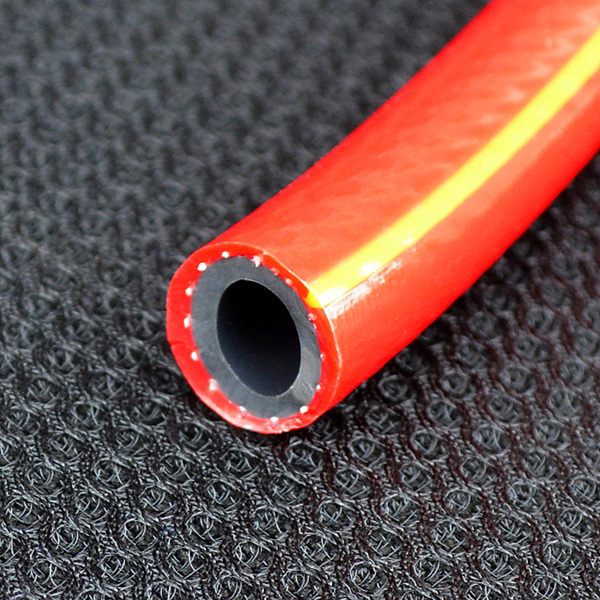 All the Natural Gas Pipe are quality guaranteed. We are China Origin Factory of Pipe for Natural Gas. If you have any question, please feel free to contact us.